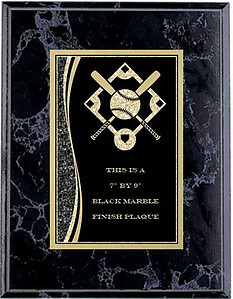 Very large selection of softball plaques, in various styles and prices. 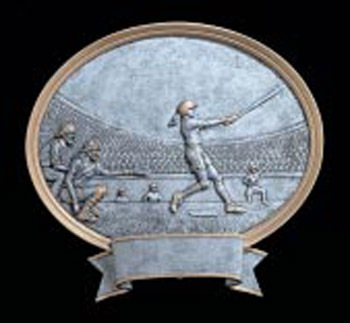 Click a plaque for more information, all softball plaques include 40 characters of free engraving. 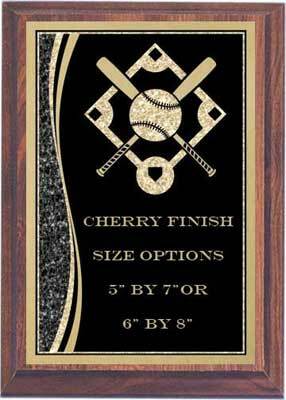 These are great to present at men, women, girls and co-ed softball tournaments. 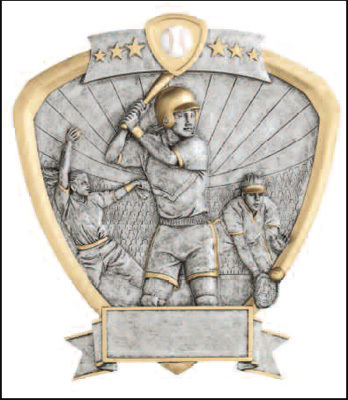 With our super low price you can give each winning player a beautiful softball plaque award. 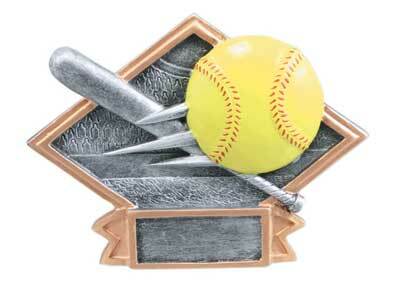 Please visit our all our softball award pages.